Short term forklift hire is an ideal solution for when you find yourself short of material handling equipment in the event of a breakdown or an increase in operational handling demands. 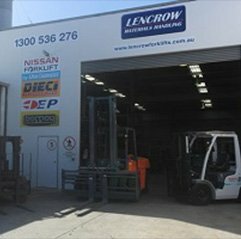 Lift trucks are available to rent from a minimum of 1 day to indefinitely. Our hire teams can arrange pick up and delivery for your rental with our forklift transport drivers. Have you ever hired a forklift before? Download our short term forklift hire checklist here.